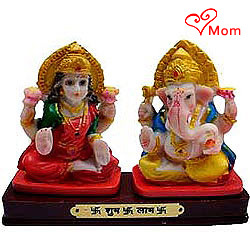 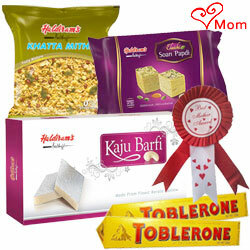 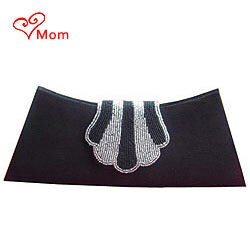 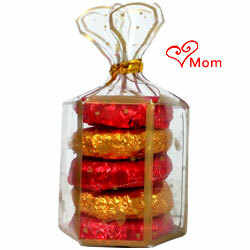 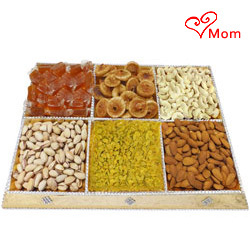 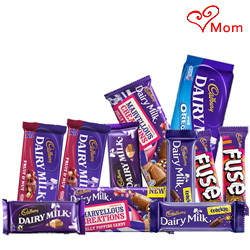 Send Mothers Day Gifts to Chandigarh and express your gratitude towards your adorable Mom. 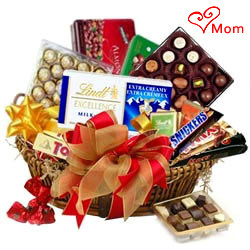 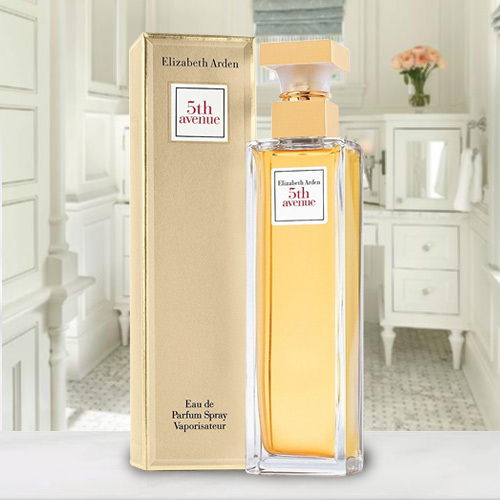 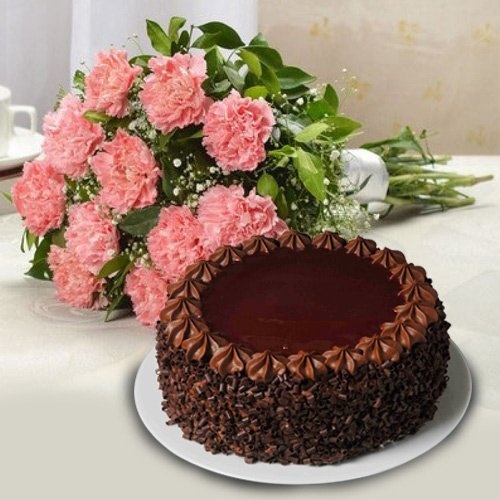 At our website, we have comprehensive range of Mum�s Day Gift that includes Floral Gifts like Pink Rose Bouquet, Bunch of Orchids and Seasonal Flower in Designer Vase, Oriental Lilies Bunch etc that can be combined with other Gifts like Eggless Cake, Chocolates Buky, Fresh Fruits Basket and personalized Gifts like Ladies Handbags, Cosmetics Hamper, Perfumes, Watches, Fashion Jewellery etc at most affordable rates. 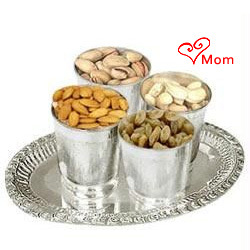 Place order for Mothers Day Gift Delivery in Chandigarh Same Day and convey your affection for your loving Maa in the best manner. 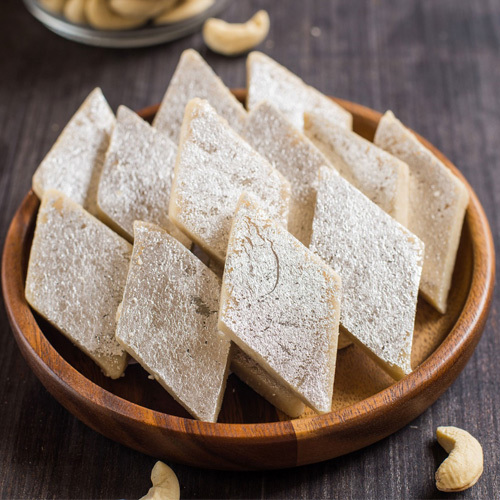 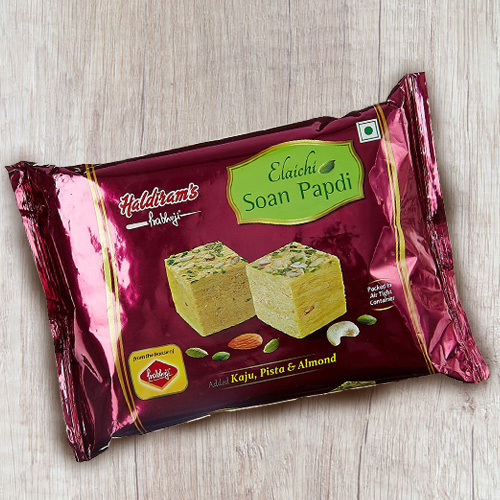 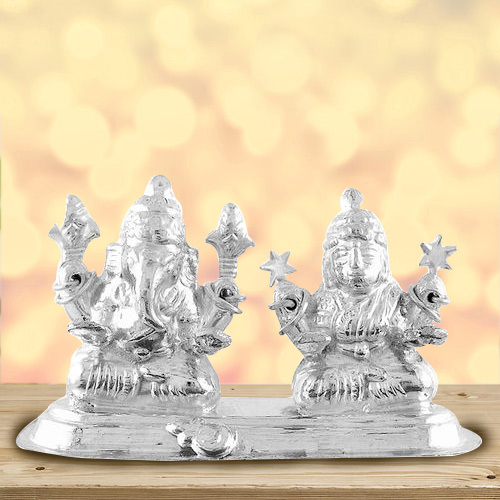 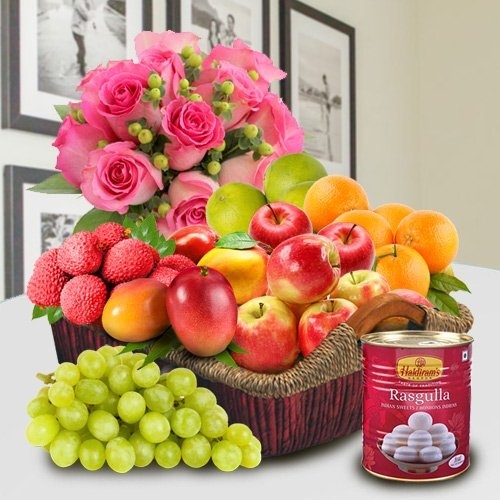 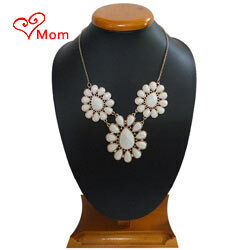 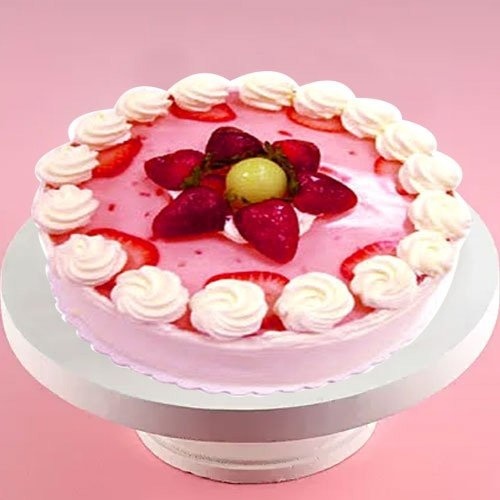 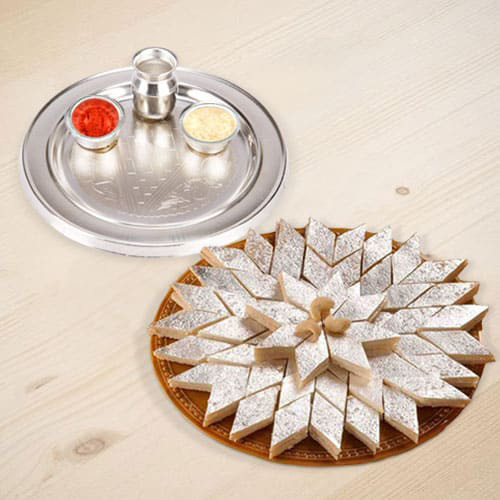 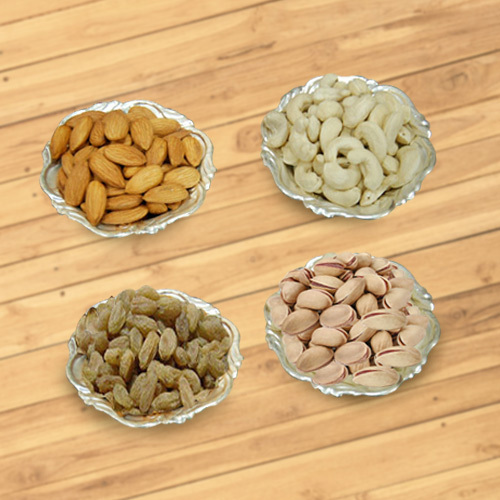 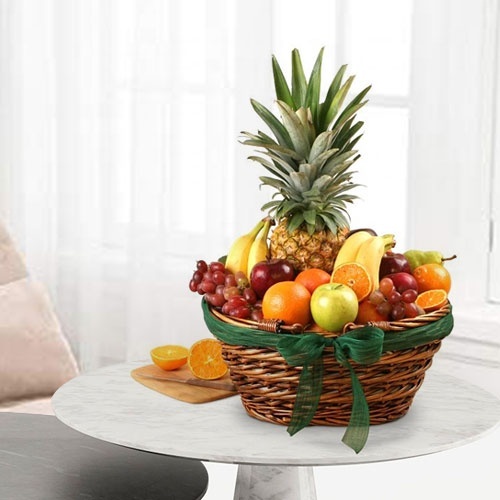 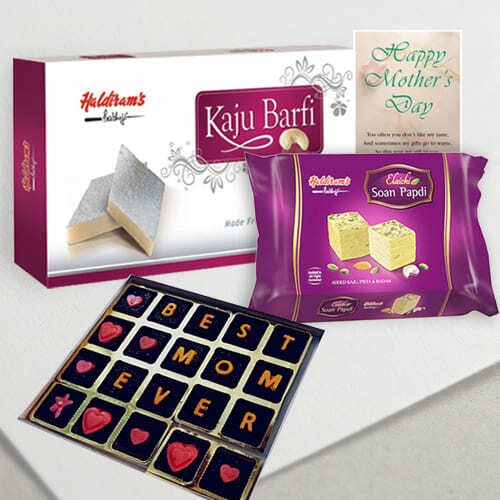 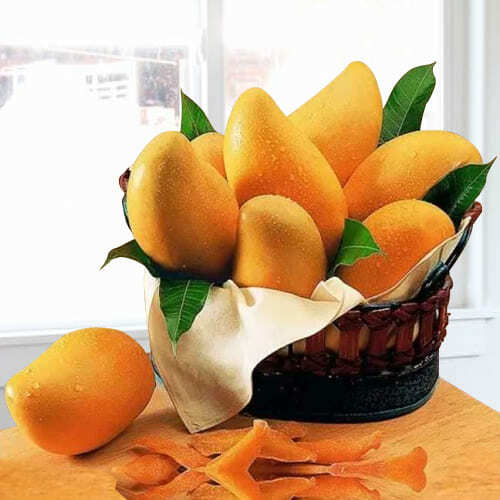 We provide Prompt Delivery of Mothers Day Gifts to all possible locations of Chandigarh like Ambala, Mohali, Baddi, Ram Darbar Colony and all possible Sectors of Chandigarh in a hassle free manner with Free Shipping. 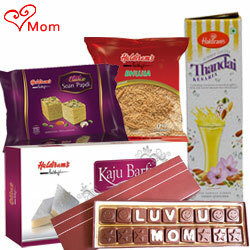 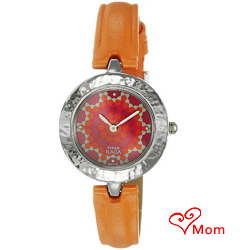 Celebrate the occasion of Mother�s Day by sending Mothers Day Gifts for your dearest Mummy from our online portal. 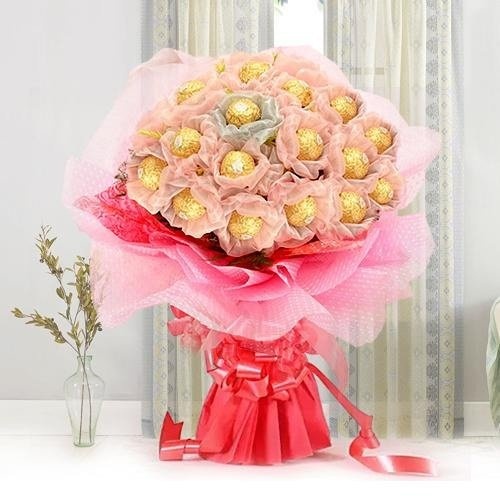 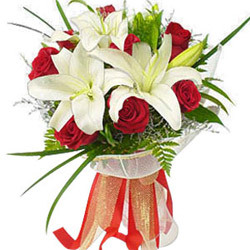 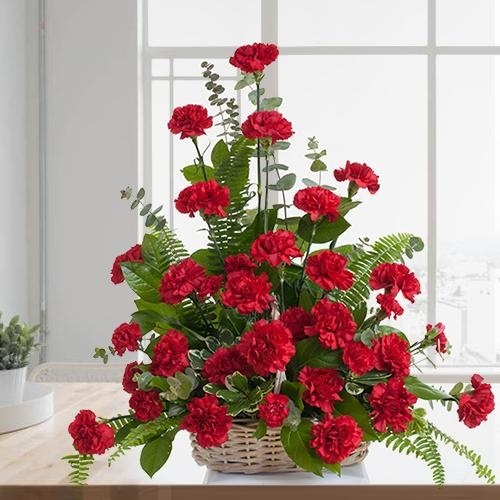 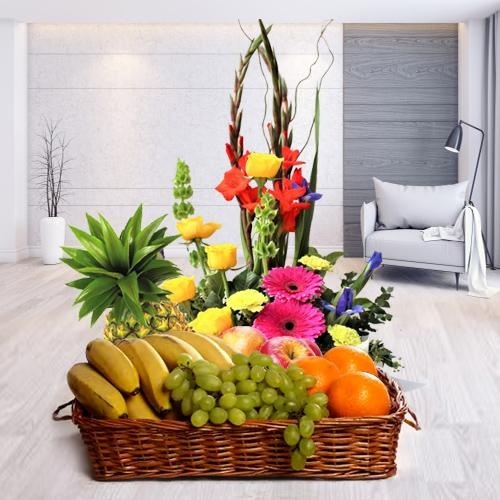 Explore our wide range of Floral Gifts that include magnificent Seasonal Flowers Bouquet, lovely Red Roses Arrangement, delicate display of Pink Carnations in Vase, vibrant Gerberas Bunch and many more that are aesthetically designed and carefully arranged by Local Florist in Chandigarh to make it special for your Mum. 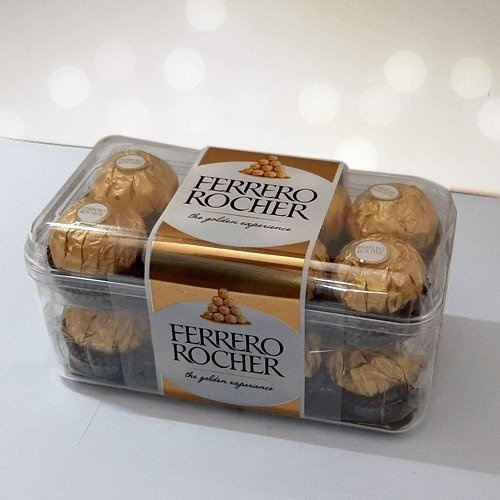 Along with Flowers you can also combine Gifts like Chocolate Truffle Cake, Chocolate Hamper, Dry Fruits platter and more at Cheap Price. 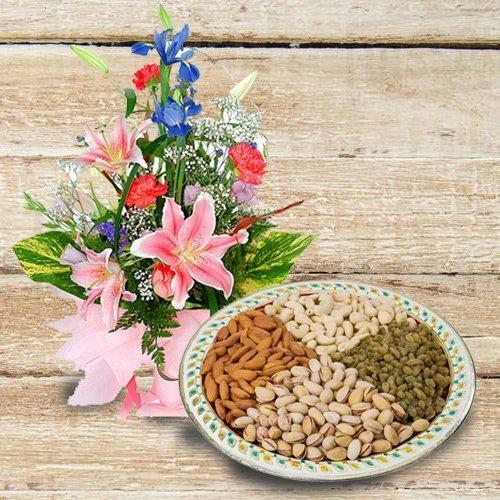 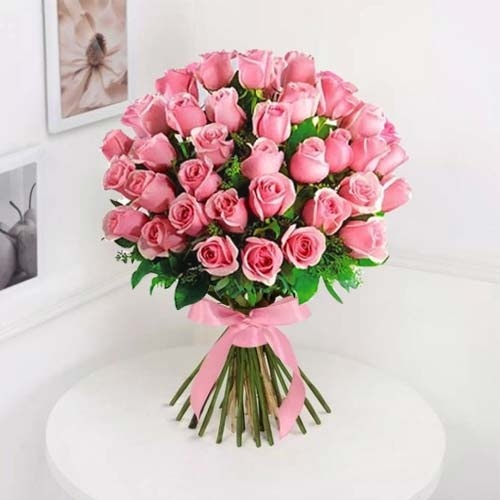 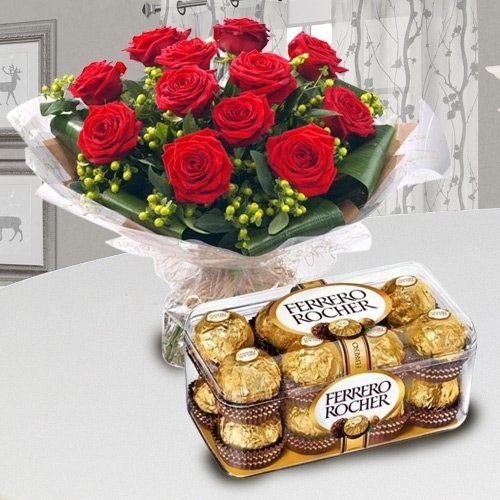 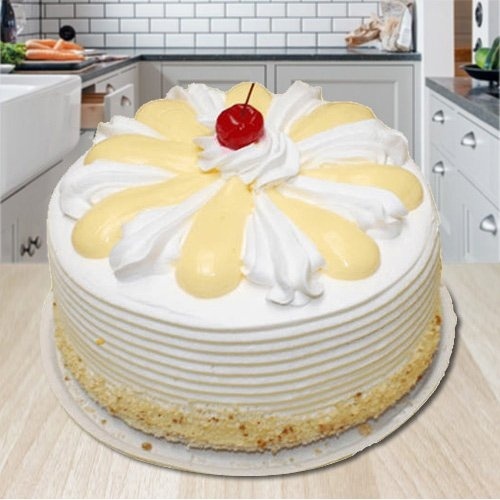 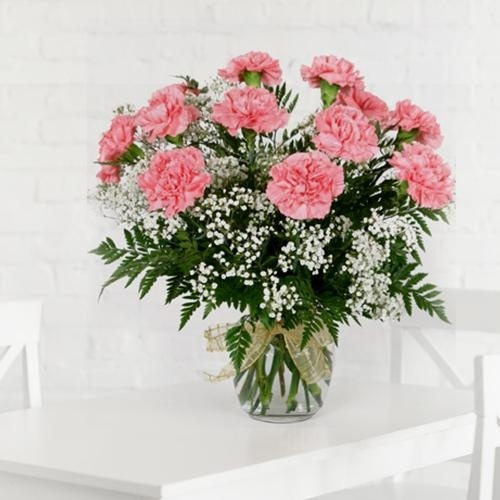 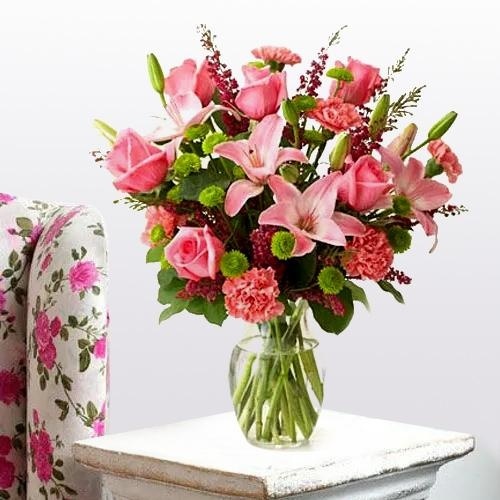 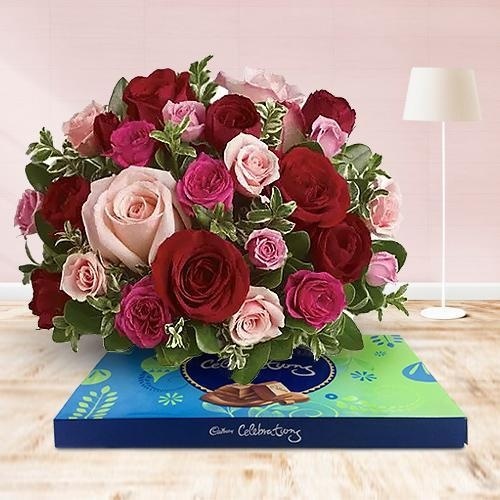 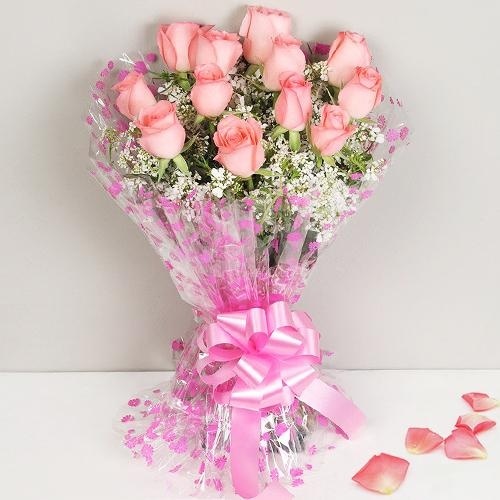 Order Online and get Mother�s Day Gift Delivery in Chandigarh Same Day from USA, UK, Canada or from anywhere in the world and add a pleasing smile on her face. 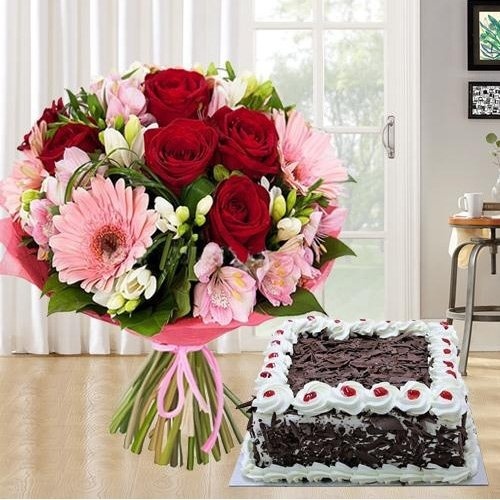 With large delivery network we ensure that your order is safely delivered at the doorstep of your loving Mom without incurring any extra delivery charge.